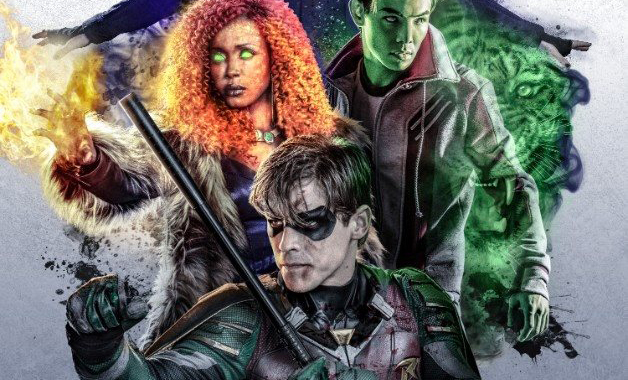 According to Deadline, Netflix has picked up the international streaming rights for DC Universe’s Titans series. The DC Universe streaming service is currently only available to US residents, and Titans debuts October 12th. The international Netflix premiere for Titans has not yet been announced. CBS has released a new teaser poster for Star Trek: Discovery Season 2. According to the image, the newest season will premiere on CBS All Access during January 2019. 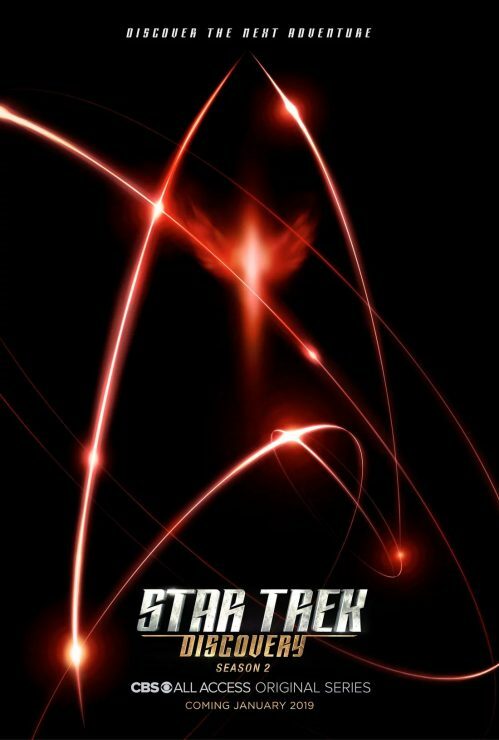 The poster features red flashes of light that are somehow linked to Mr. Spock, who will be played by Ethan Peck in the upcoming season. Marvel and Hulu have released the first teaser trailer for Runaways Season 2, which picks up right where the last left off. 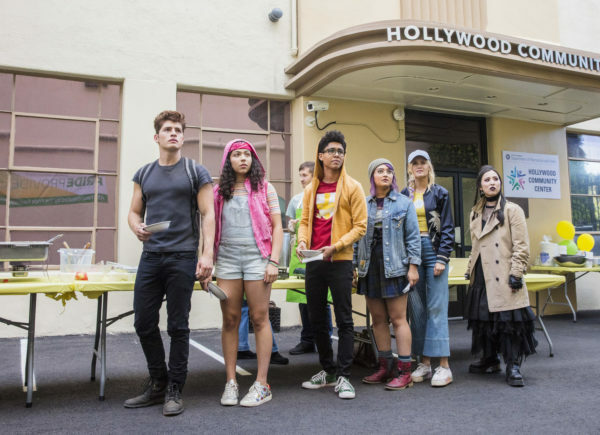 Unlike the first season, all episodes of Season 2 will be released at once for maximum binge-watching potential Runaways Season 2 premieres on Hulu on December 21st. Netflix is reportedly developing a number of interactive streaming projects that will allow viewers to choose their own storylines. Netflix has previously released a few choose-your-own-adventure episodes of animated children’s programming. 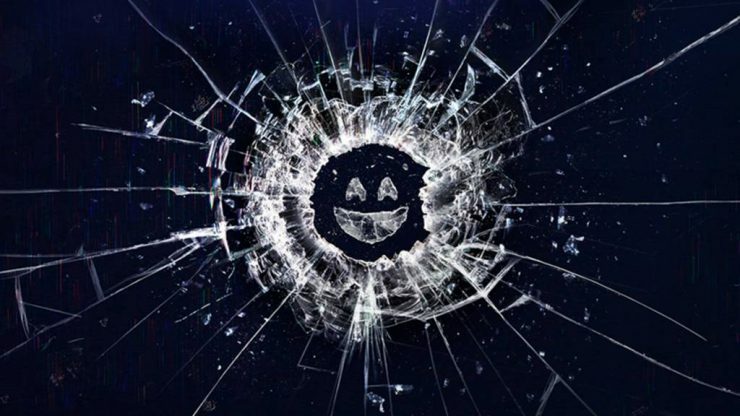 Plans to expand this type of interactive content will include an upcoming episode of the sci-fi anthology series Black Mirror, which is expected to release later this year.